Dragon's Prophet is a massively multiplayer online role-playing game (MMORPG) developed by Taiwanese developer Runewaker Entertainment. After going through an open beta phase, the game was officially launched in September 2013. The game client is free to download, and no monthly subscription fee is required as the service is funded by real money transactions. On October 2, 2015 the North American and Japanese publishers announced plans to close the North American servers and the Japanese on November 16th and 30 October respectively. 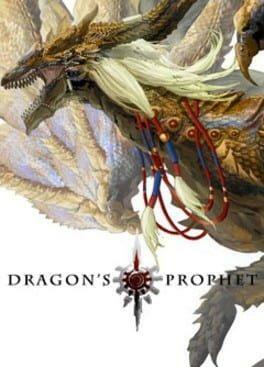 Dragon's Prophet is available from 9.99 to 9.99 from 1 shops.